The compact design of the Go-Go Elite Traveller® allows you to easily maneuver in tight spaces while providing stable outdoor performance. With a 300 lb. 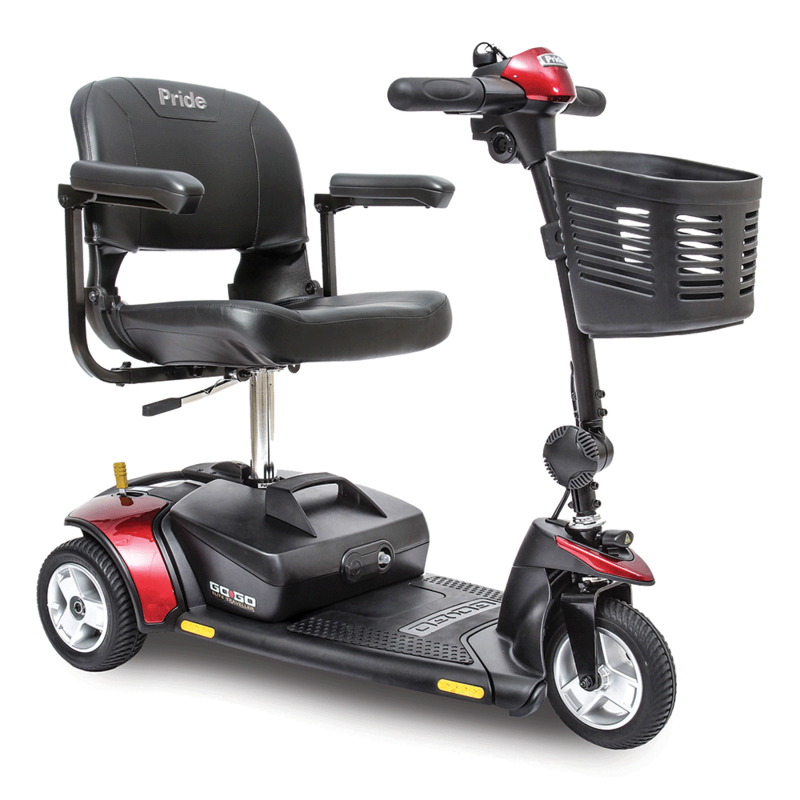 weight capacity, charger port in tiller, one-hand feather-touch disassembly and maximum speeds up to 4 mph make it easy to go where you want to go with the Go-Go Elite Traveller.